What an honor to have such a talented and special person visit our school. Haji Noor Deen is a renowned master of Calligraphy. Born in 1963, in Yucheng, Shandong Province in China. In 1997, Haji Noor Deen was awarded the Certificate of Arabic Calligraphy of Arabic Calligrapher in Egypt, becoming the first Chinese person to be honored with this prestigious award. In 2000, Noor Deen initiated and taught the first regular and systemic Arabic Calligraphy course at the Zhengzhou Islamic College in China. In 2005, a piece name “The Ninety Nine Names of God” was acquired and displayed by The British Museum and will be displayed Permanently in the gallery of Islamic Art. 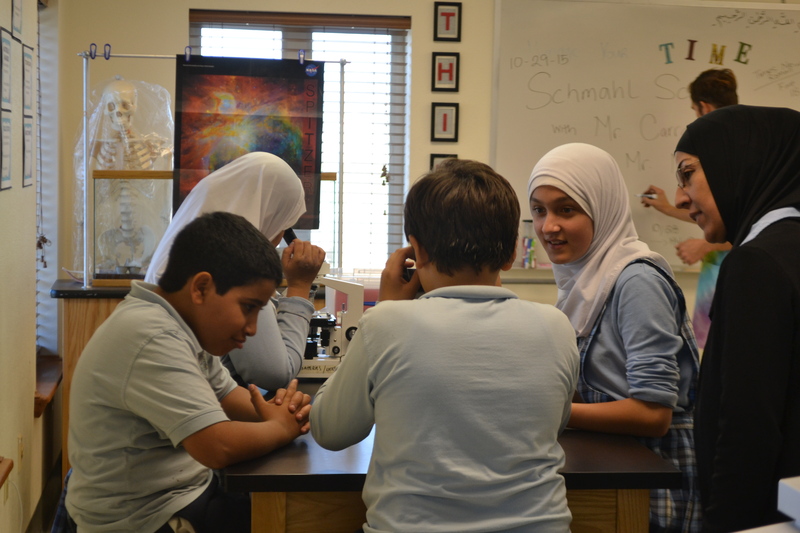 This year we have the wonderful educational scientist team of Schmahl Science will lead monthly workshops at Peace Terrace for our Jr. High students. How Amazing is this!! 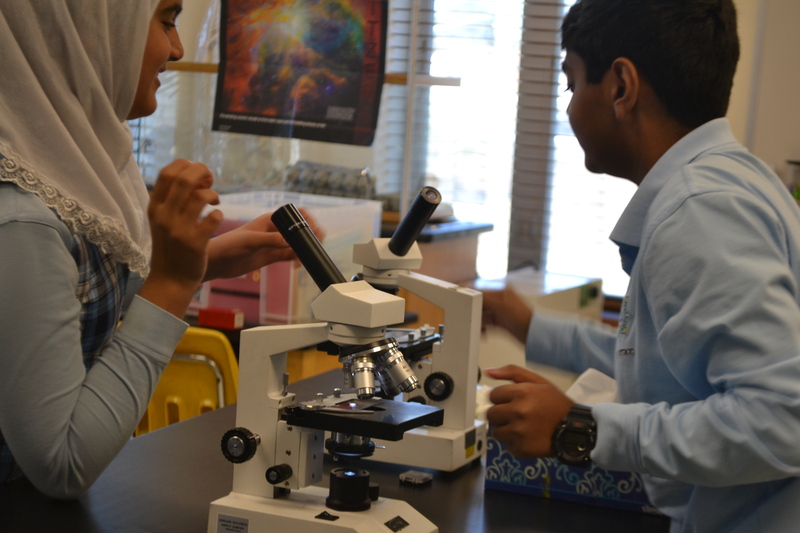 Our first workshop about understanding cell biology with the 7th graders, alhamdulillah. Here is a little history of Schmahl! Like many start-ups in Silicon Valley, Schmahl Science Workshops (SSW) began in a garage in 1996. 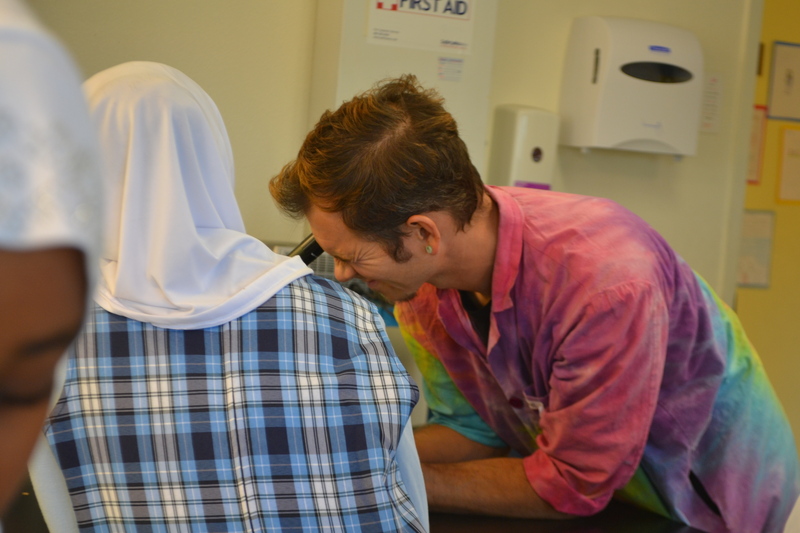 Today, SSW provides fun and engaging science workshops to 150 schools serving 32,000 Bay Area students each year that do not have the resources to include science as a regular part of their instructional program. SSW has created & thoroughly documented over 600 original science lesson plans that meet Common Core/Next Generation Science Standards. The lesson plans are supported by contextual & inspirational essays that help SSW instructors weave in exciting background perspective with the fun of learning. 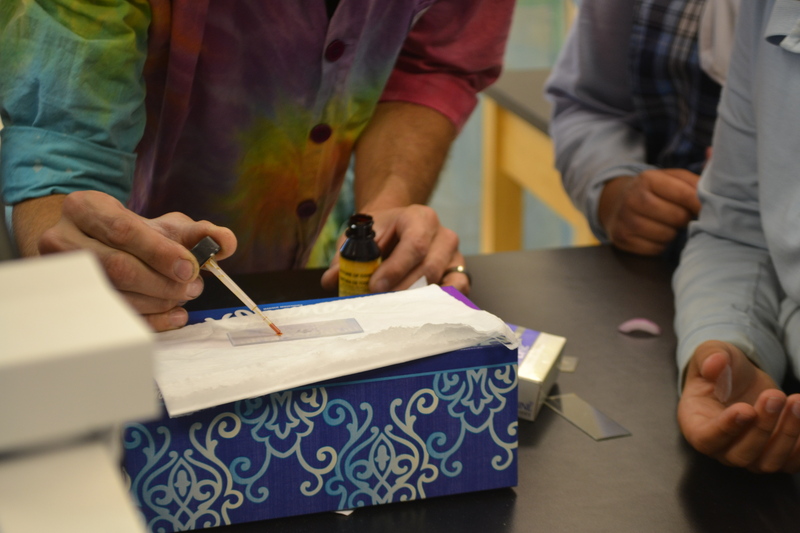 The classroom program has an average of 30 hands-on workshops for each grade level. In preschool, 32 workshops are linked with 96 pieces of children’s literature. 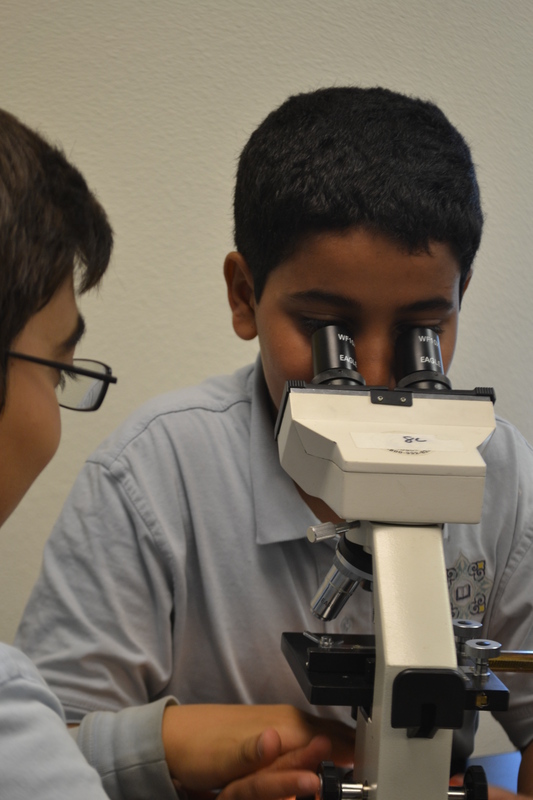 The literature provides background knowledge, vocabulary, & excitement for students as they learn foundational scientific concepts. The elementary program not only links science concepts to grade level standards, but also links workshops to language arts. 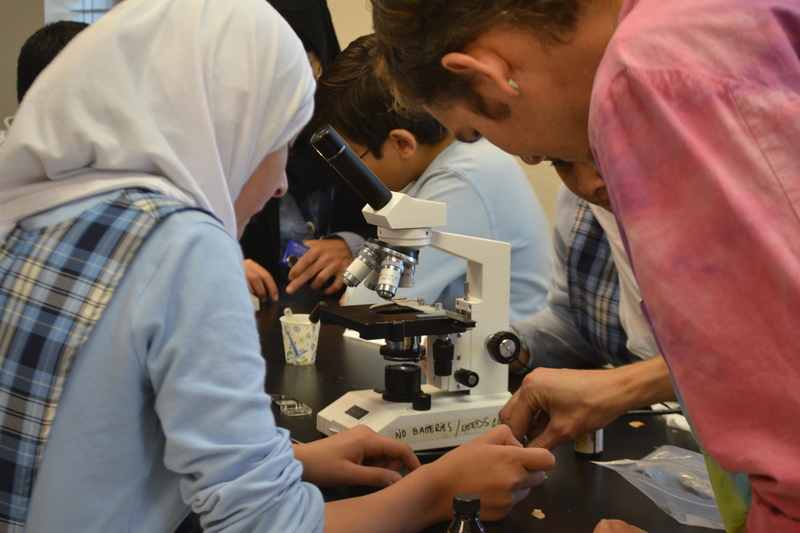 Middle & high school workshops support science teachers by bringing in workshops at key times during each unit of science instruction & providing students with hands-on activities & experiments that are not otherwise readily available. 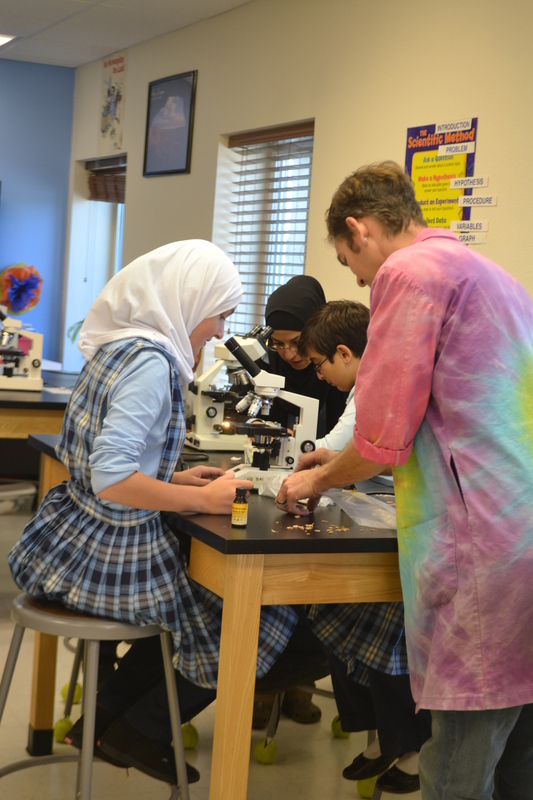 SSW has been locally & nationally recognized as a leader in science education. 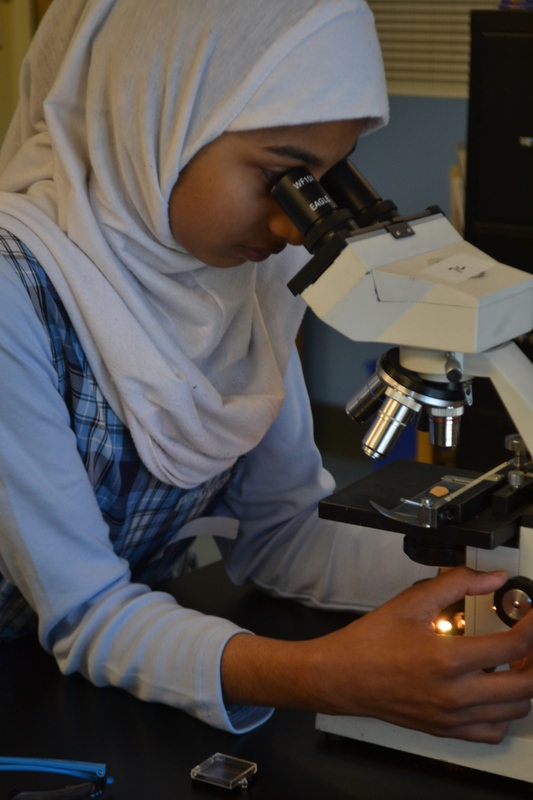 Our programs inspire & empower youth to become young scientists, pursuing & developing their interest in STEM fields through hands-on experiences that become opportunities for career advancement. 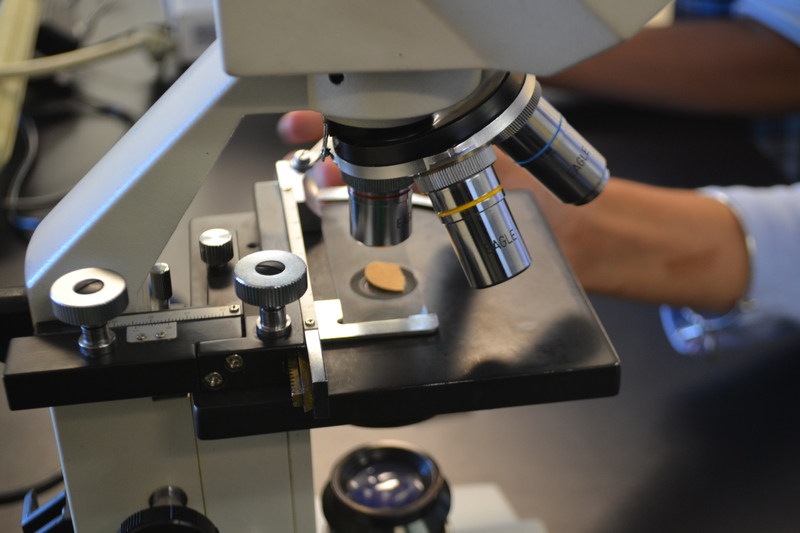 In eighteen years, hundreds of young scientists working with SSW have received awards. 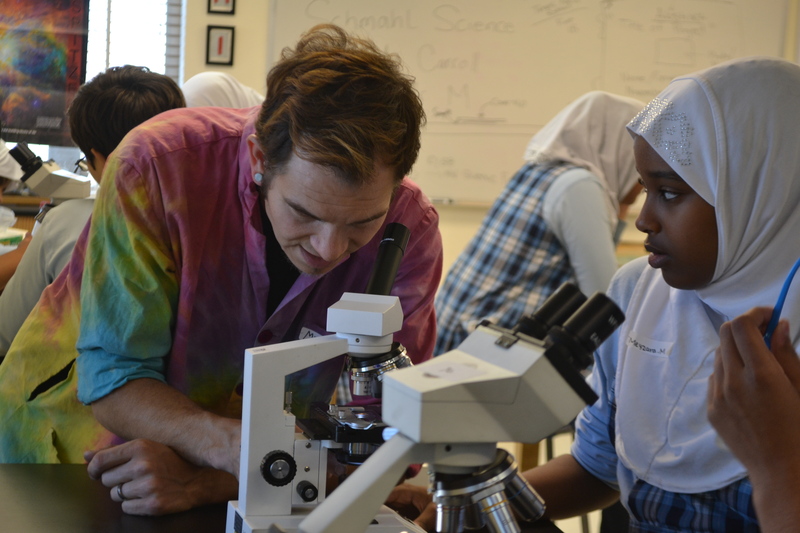 Many have gone on to pursue college majors in STEM fields. 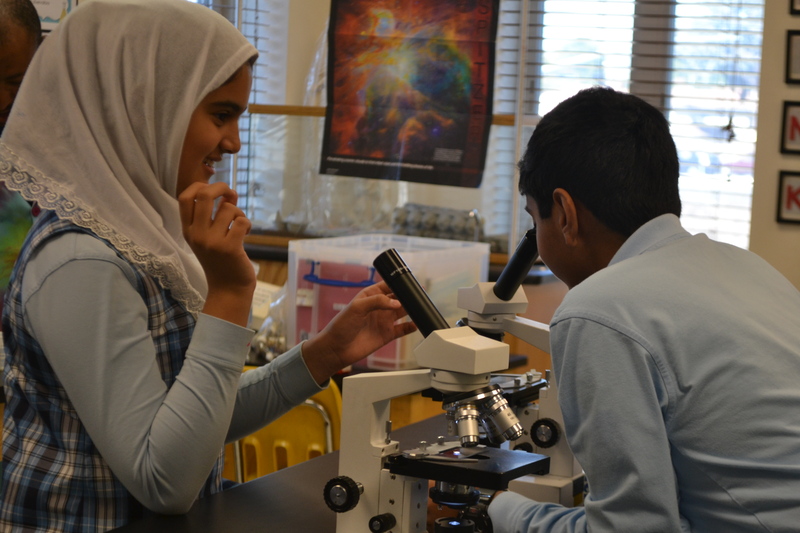 Of the students we touch, even those that do not pursue science as a career, from their SSW experience they take away valuable skills in critical thinking, collaboration & problem solving as well as a lifelong appreciation for science. Categories: Community News, School Announcements | Permalink. Enjoy some down home country fun as you help bring in this year’s crop of corn. Wander through a 5-acre field searching for ears of Indian corn and popcorn, and take home a portion of what you harvest. Outside the field, enjoy magic shows, cider pressing, old-time music and historic crafts. Ride a narrow gauge train, visit the pumpkin patch and learn what late nineteenth century life was like on a tour of the beautifully restored farmhouse. Please bring your own bags to take home your harvest. Fee: $10/adult, $8/senior (62+), $6/child (4-17 yrs.) and free/under 4 years. Free parking. 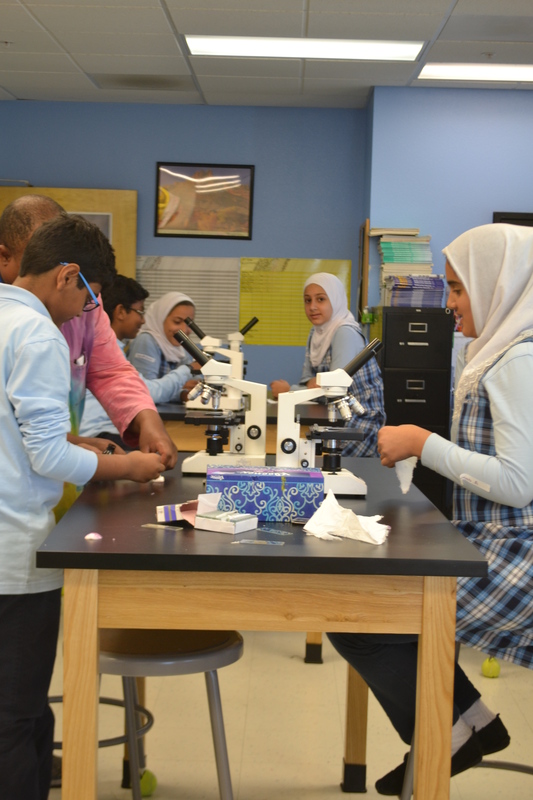 Peace Terrace Academy now offers after-school memorization for students who wish to memorize the Qur’an or additional reading and reciting practice. Students will learn tajweed rules as well as the etiquette with the Qu’ran. Hafidh Imran Khan was born in Stockton, California. In 1999, he traveled to Pakistan where he enrolled in a traditional Islamic University where he completed memorization of the the entire Qur’an giving him the title Hafidh of the Qur’an. Hafidh Imran also completed courses in Islamic Theology and other Islamic Sciences. Starting in 2010, Hafidh Imran served as the Imam and Director of Religious Services at the MCYC of Elk Grove, California. He has also taught the Holy Qu’ran at Masjid Omar Farooq in Stockton, California and currently sits on the board of the Islamic Shariah Council of California. In March of 2014, Hafidh Imran joined Peace Terrace Academy and is the teacher of the full-time hifdh program called “Journey to Qur’an.” Under his guidance and supervision, three students have successfully completed memorization of the Qur’an and seven students are continuing this year. He is well loved by all of his students. Hafidh Imran is fluent in English, Urdu, Arabic, Punjabi, and Pushtu. *parents have the option of choosing 4 day memorization or 2 day. Parents can choose Tues/Thurs or Mon/Wed. As part of most school curriculum, students are asked to make speeches or presentations in front of their classmates and teacher. Many children find the prospect of speaking in front of a group of people to be quite nerve-wracking. It has even been suggested that the reason why so many adults have a fear of public speaking is because they never learned how to feel comfortable in front of a crowd as children. Public speaking is the process of speaking to a group of people in a structured, deliberate manner intended to inform, influence, or entertain the listeners. We will learn various public speaking skills such as voice projection, eye contact, articulation, body position and animation while working on writing our own speeches and delivering them to the class. Three major types of speeches will be covered in class: Impromptu, Persuasive and Expository. Shaheen Rasheed is an educator’s educator. 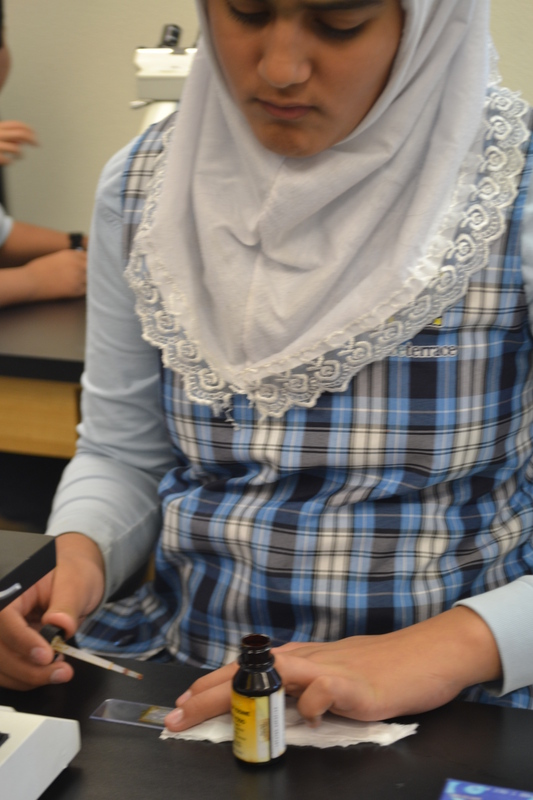 Her passion for a holistic education has driven her 20-year career as a private and public school teacher turned parent homeschooler and education consultant to families (through Kinza Academy) and Islamic Schools, such as Northstar, Peace Terrace and Islamic School of Miami. She pursued her Masters in Education to further her understanding of educational pedagogies and became convinced about the need for a more classical and holistic approach. She has been published in various online and print magazines, she blogs on homeschooling, parenting and alternative education. She also teaches part time at Diablo Valley College. She is a strong advocate to change the current education system to foster a holistic child through the revival of the traditional educational model. Once we receive your application for the program you will be forwarded with instructions for the class and policies and procedures. Payment will be collected this week during office hours. Our after school soccer camp is designed to build skills. Camps are for players of all levels ages 6 to 12. The Classic Skill Camp format dedicates the first 15 minutes of the session to working on basic skills and soccer concepts, and the next 45 minutes to teamwork and game situations. Game situations are created that will let campers improve their skills while having a lot of fun! Categories: Community News, School Announcements, Upcoming Events | Permalink. Please pledge your support for providing the opportunity to each and every 4th grade student across the country to experience their public lands and waters in person. As our thank you for taking the pledge, you’ll be able to download our special National Park Owner’s Guide, Parks For Play: 35 National Park Adventures for Kids of All Ages. Thank you for sharing in the effort to help children learn history, culture, and science while exploring the great outdoors. Categories: Community News | Permalink.